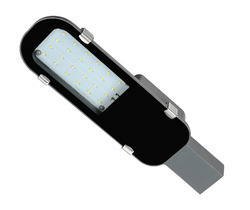 Our range of products include 15w led street light housing, 30w led street light housing, 48w led street light housing, 72 watt led street light housing and 100 watt led street light housing. 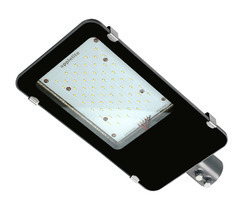 We are offering of 15w LED Street Light Housing. Suitable Pipe DIa - 45mm. 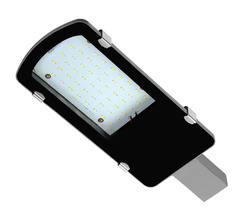 We are exporting of 30w LED Street Light Housing. Suitable Pipe Size Dia - 45mm. Colour available - Grey . 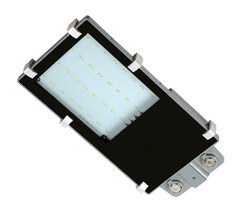 Also Available in white Colour (make to Order) Lead time 7-10 Days (M.O.Q - 500 Pcs). Packaging Details: Brown or Semi WHite Inner Boxes. * Also Available in white colour (Make to Order) Lead time 7-10days. *Also Available in white Colour (make to Order) Lead time 7-10Days (M.O.Q - 500Pcs). 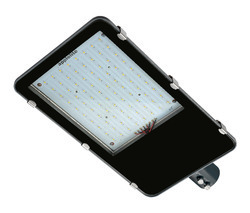 Looking for LED Street Light Housing ?